The sale ends on Monday night and new weekly deals are post every Tuesday! I love these buttons tied with baker's twine. Punches add texture to any design. Washi tape is a quick and fun embellishment. Embossing powder may take a few minutes but it is a stunning touch. There is nothing more fun than the Big Shot and the various Dies for making amazing shapes. Two digital downloads are also available this week. The Weekly Deals are so fun! I want each item listed! I love punches, they make embellishing so quick, easy and fun. 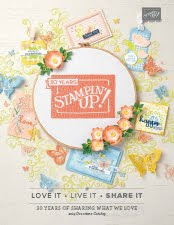 3 new stamp sets have been released today!!! All of these items can be ordered effective today - just contact me! 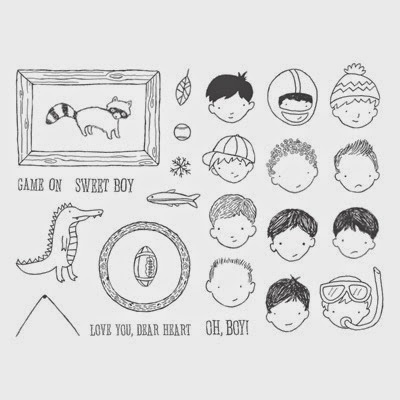 The Dear Hearts Photopolymer set is a masculine version of Sweetie Pies. 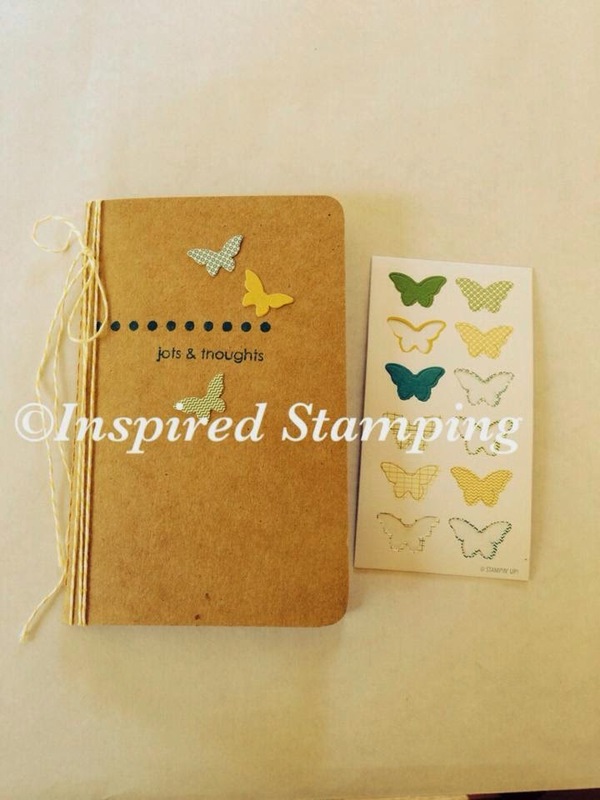 Such fun options to stamp for the boys in our lives! 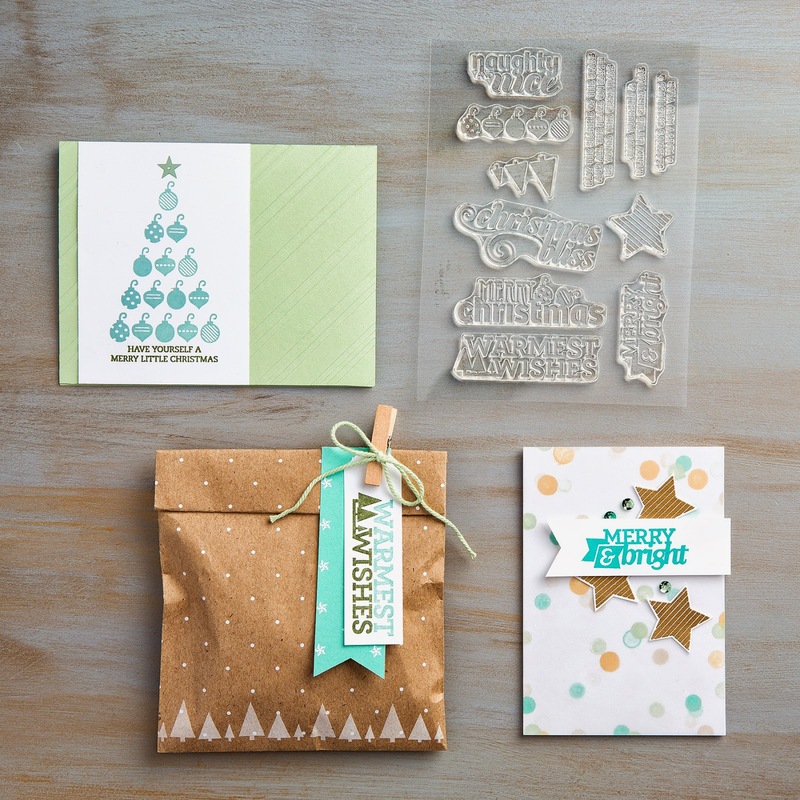 New for Christmas is Christmas Bliss - sales start TODAY, July 8! If you've been waiting for the right time to purchase a Big Shot, that time is August! 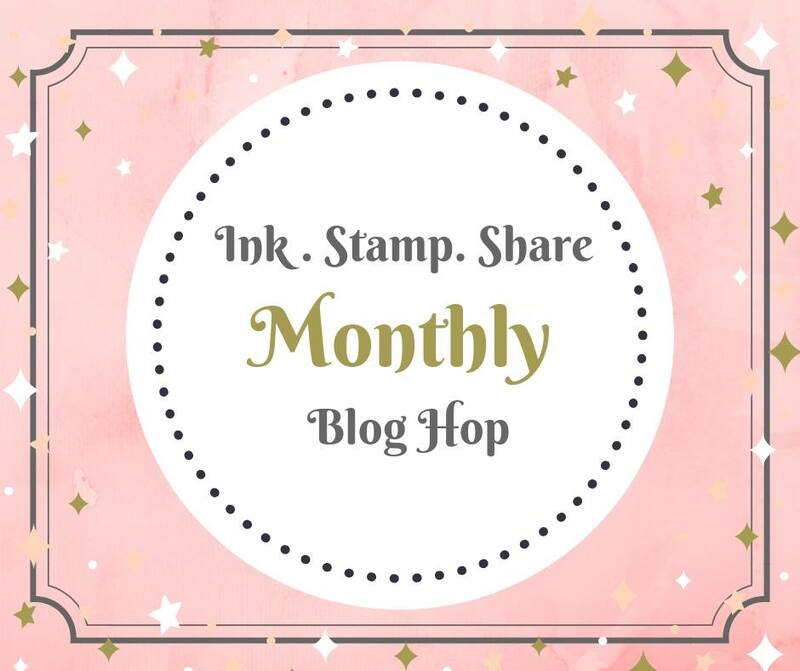 When you buy a Big Shot during the month of August, you'll receive your choice of one of five FREE exclusive stamp set and Framelits bundles (see bundles here)--that's up to a $60 US value absolutely free! If you already own a Big Shot, we're also offering a 15-percent discount on these select bundles. Check back on August 1 to get all of the details. I have been planning out workshop ideas, strategizing calendar dates. Realizing that school is right around the corner! 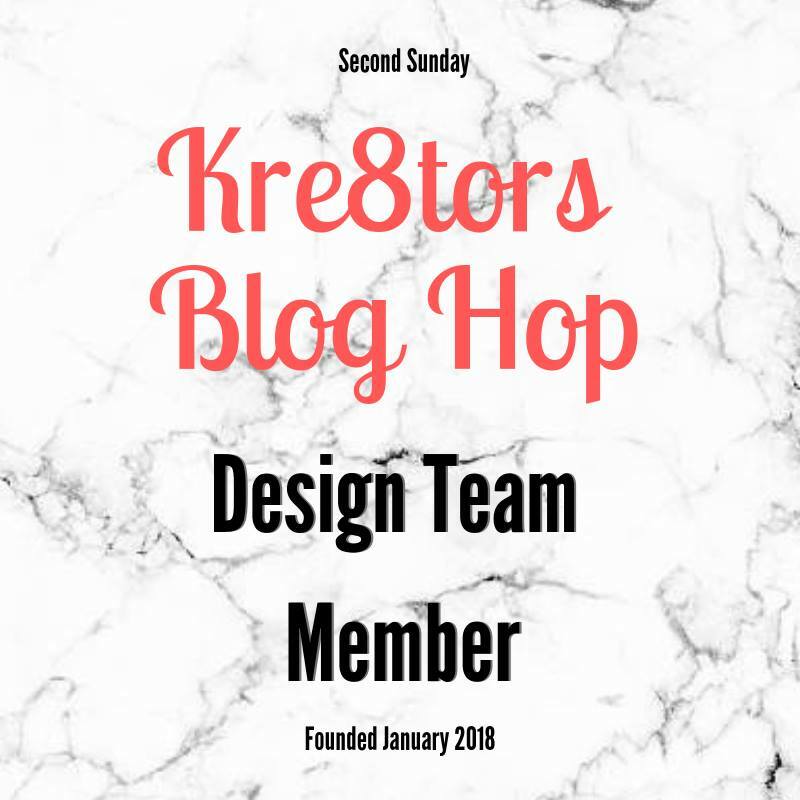 Since workshops are all about meeting my friends' dreams for projects, I want to give you the opportunity to share some input before I finalize workshop plans for projects and dates. Would you please fill out this brief survey? 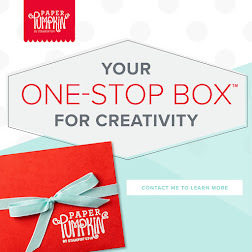 There are so many options from cards for birthdays, anniversaries, holidays and thinking of you, to gift and treat bags, boxes, bookmarks, etc. And of course decor items like the super cool Chalkboard Banner Simply Created Kit. I have been making lots of cards with the Petite Petals stamp set and paper punch. So many fun color combinations - it is hard to pick my favorite! 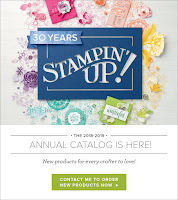 Thank you for coming to my blog - today is the launch of my Stampin' Up blog and Facebook page! 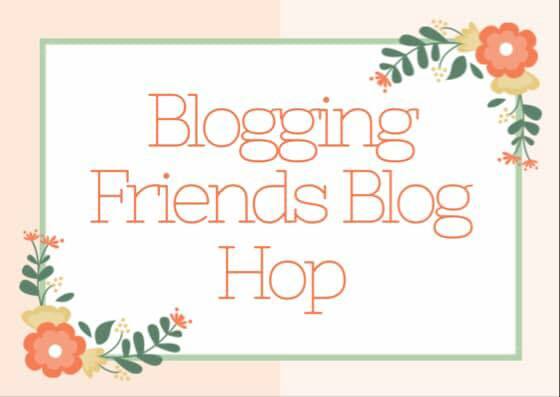 I was excited to encourage my friend in her business and thought I would enjoy being a hobbyist. But then I learned that I LOVE this craft! I want to share this with others and encourage their creative expressions. 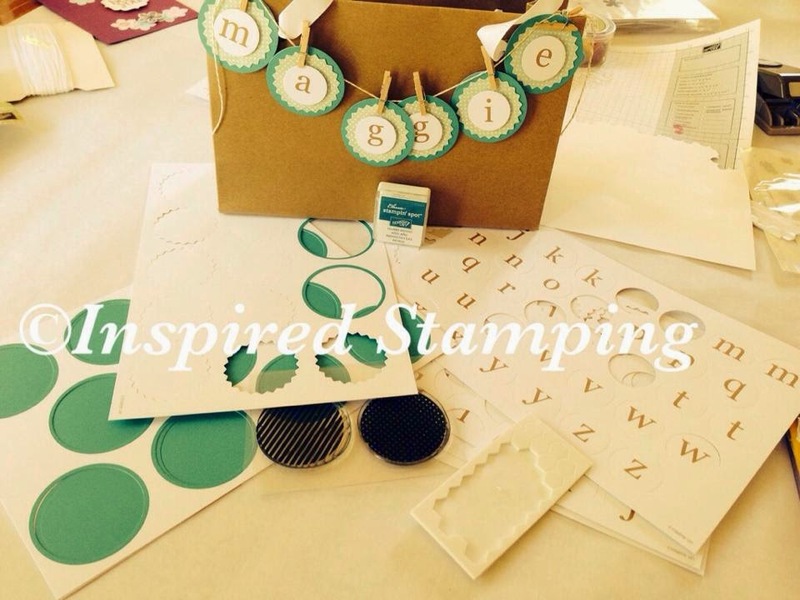 Stamping is fun, energizing and inspiring! 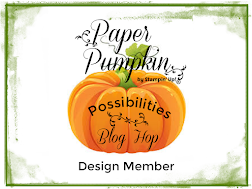 Using Stampin' Up's kit "Paper Pumpkin" I was inspired with a new understanding of my need to create as a maker in arts and crafts. 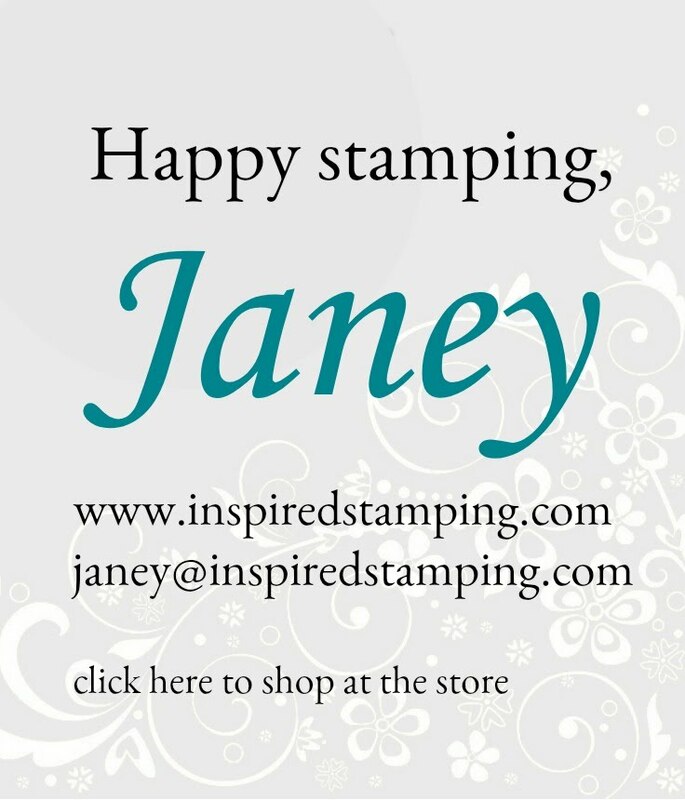 So my business name is: Inspired Stamping! 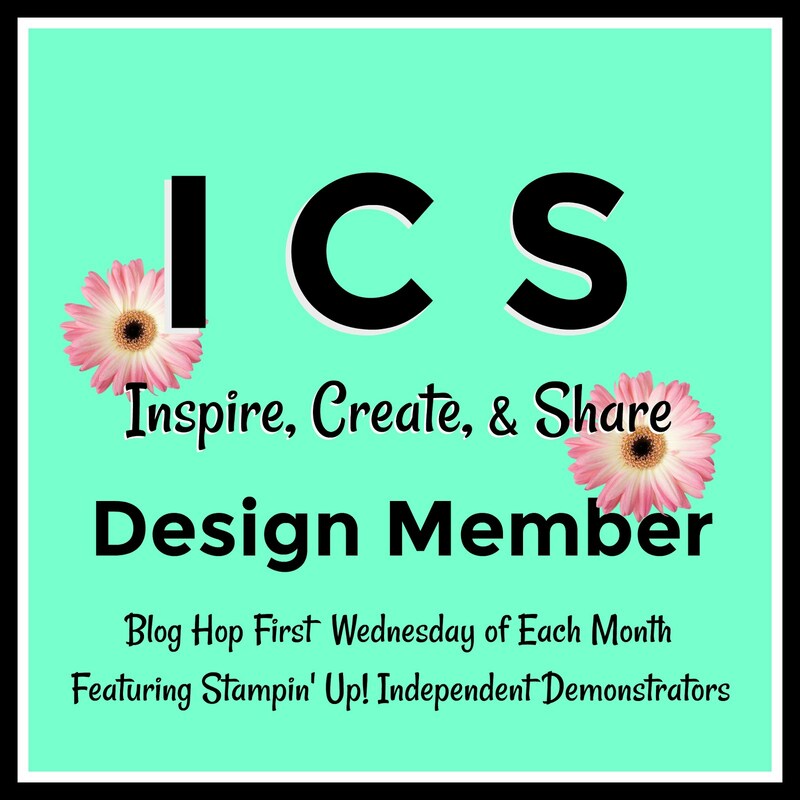 Here are some recent projects that I have done using Stampin' Up's Paper Pumpkin monthly subscription craft kit.